kitties! 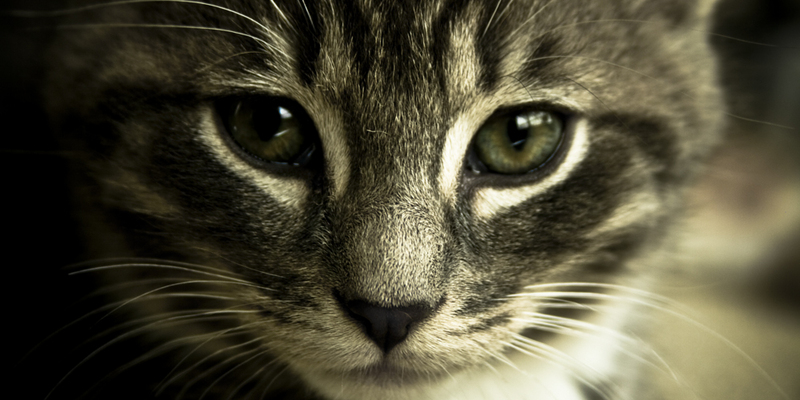 whether you are a dog person, a cat person, neither or both, you can’t help but to be mystified by these eyes. beyond being cute, a kitty’s gaze contains nature’s deepest mysteries. like so many other natural phenomena, to look into an animal’s eyes is to look straight into god’s eyes. this is charlie, a kitty that a friend adopted from the animal shelter.